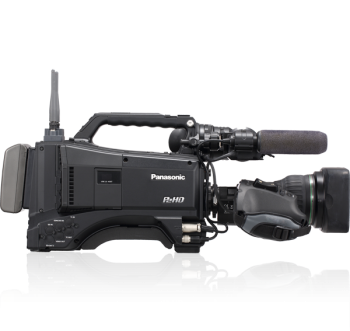 P2 Cast is a cloud-based news production system that leverages the network features of Panasonic’s AJ-PX5000, AJ-PX800 and AJ-PX270 P2 HD camcorders with AVC-ULTRA recording. 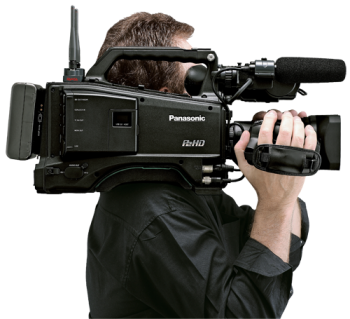 P2 Cast integrates these camcorders’ network capabilities so content can be uploaded to the cloud for immediate reviewing and editing. 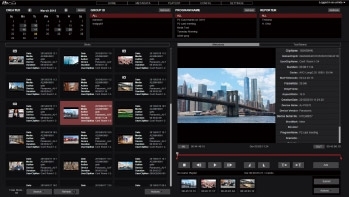 P2 Cast dramatically expedites the delivery of news to air, while at the same time expanding the editing function to any device connected to the internet. 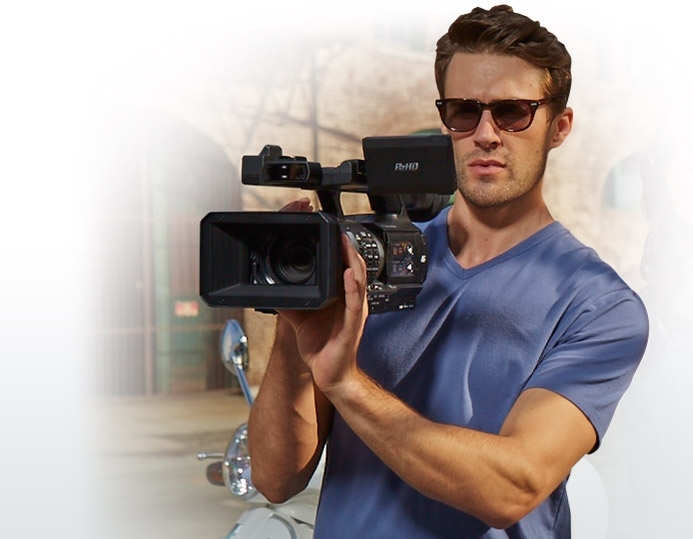 For news shooters, P2 Cast allows you to concentrate on shooting. There is no need to upload footage manually and no need to travel back to the station after the story has been shot. For news station personnel, you can browse and air footage immediately. And for station management, P2 Cast reduces the total cost of ownership by shortening the total time from shooting to airing the story. And P2 Cast allows you to manage your shooter by metadata and reduce satellite usage. 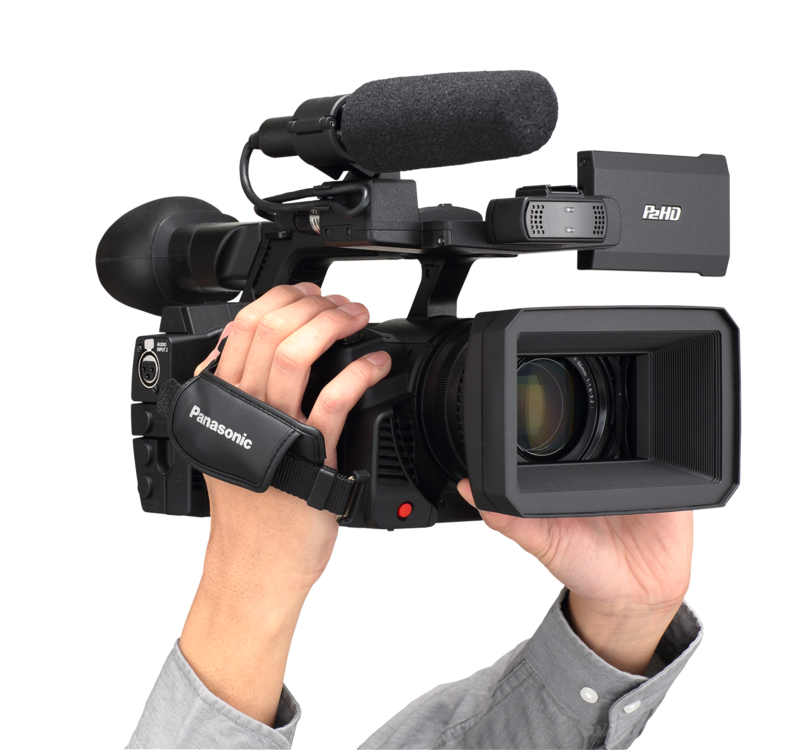 A major P2 Cast advantage is its ability via the cloud to move low bit rate, yet high quality proxy video off a camcorder in the field, create a video sequence of the desired clips, and then allow newsroom systems to automatically pull back high-resolution video for air from the camera. This high-resolution video can range in quality from AVC-LongG12 through AVC-Intra Class100, depending on preference and available bandwidth (selectable quality depends on the camera model). 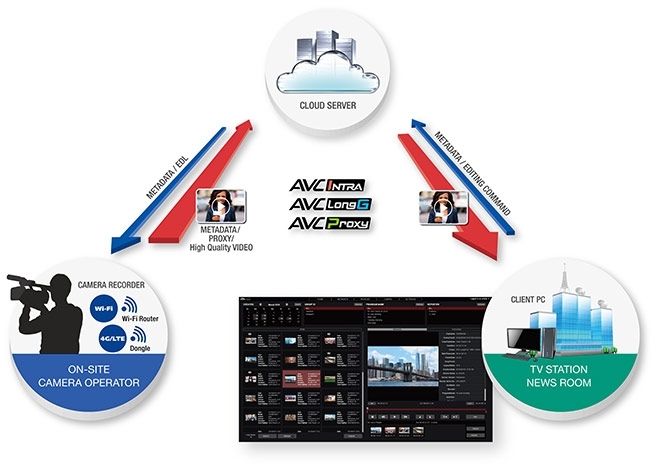 AVC-ULTRA cameras in the field are connected with the newsroom through mobile networks (4G/LTE, Wi-Fi, or dedicated connection) and the cloud, making it possible to instantly produce news out of event as it occurs. With distribution formats for video content diversifying and opportunities for utilizing raw news resources increasing, P2 Cast facilitates everything from the gathering of news footage to low-cost distribution within a short time frame with reduced manpower, which will help users bolster earnings potential and create new business opportunities. Shared temporary storage is prepared on the cloud server. The proxy files uploaded from camcorders can be browsed and played from stations. The proxy file can be downloaded and used for breaking news. At a station, the editor can highlight edit (in point/out point) the proxy files that have been uploaded on the cloud server, thus creating and EDL (Edit Decision List) and transfer it to the camera. Based on the EDL, the camera selects just the desired high-quality footage and transfers it back to the server. Cameras and cameramen are pre-assigned IDs and metadata is sent from the newsroom to the camcorders in the field. Metadata can be automatically recorded with footage shot in the field, and the data can then be used in the editing process to dramatically increase the searchability of the raw footage and shorten the time required for archiving and targeting secondary uses. The AVC-ULTRA camcorders will require a firmware upgrade that enables the cameras to communicate with P2 Cast.